And for those who cannot watch the video right now, we've also posted the update in text form below. 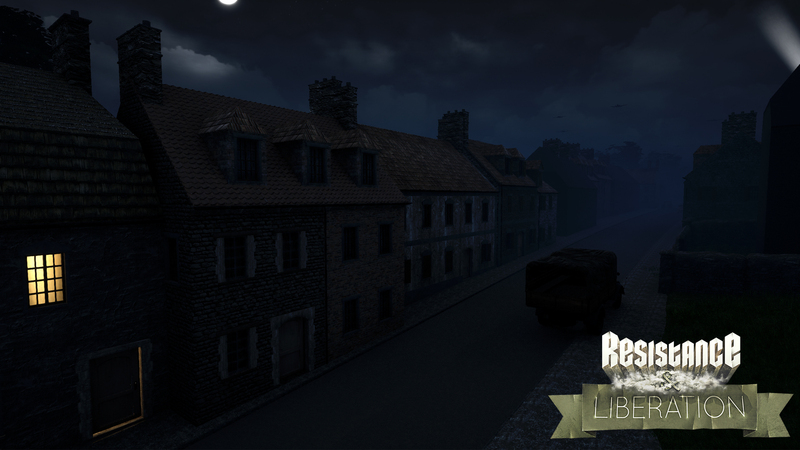 During the summer we've been very busy working on RnL and the time to present an update to you guys has come once again. Strap in and prepare for some parachute jumps! 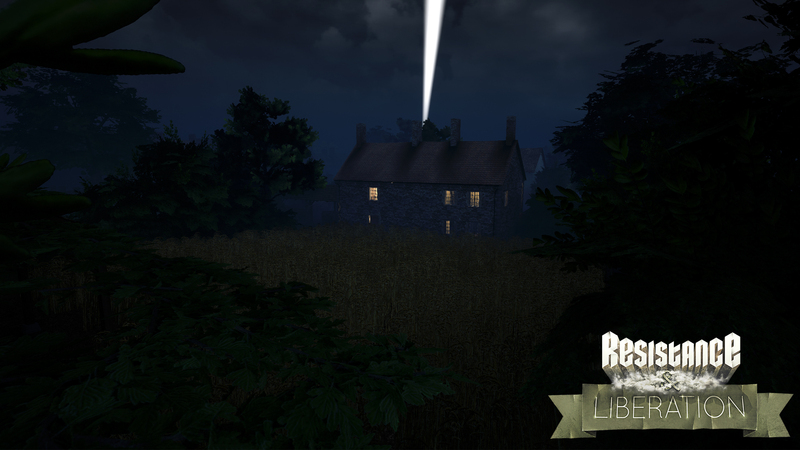 Stefan, our Lead designer, has been working hard to add that feature to Ste. 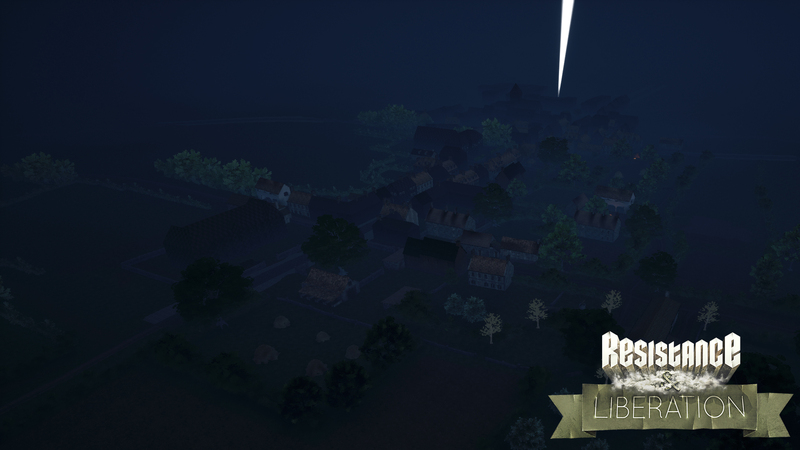 Mere Eglise while building the town and perfecting it's lightning. 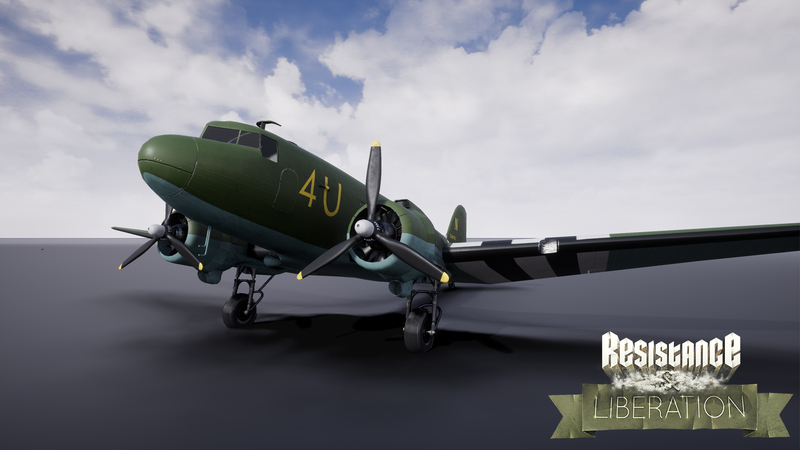 And not too forget, he also finished modeling the iconic airplane that our paratroopers will fly in with, the C47, the German "Blitz" 3.5t truck and the Wirbelwind AA tank. 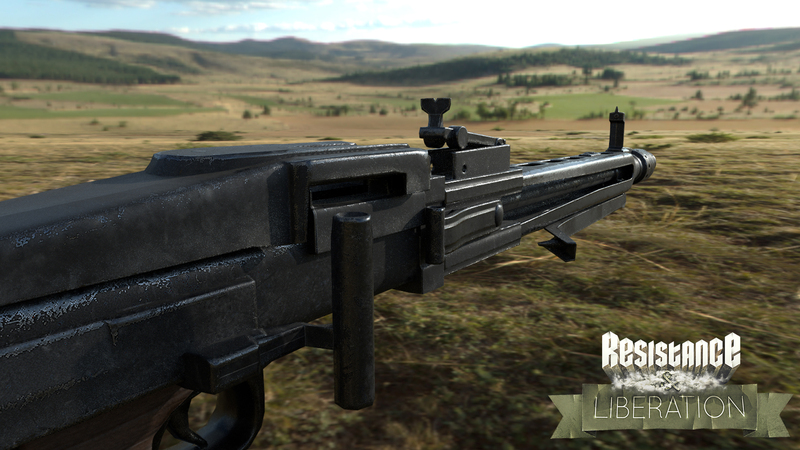 SkaveRat has started creating the legendary MG42! Soon you will be able to mow down rows of Yankees with it - until it overheats that is. 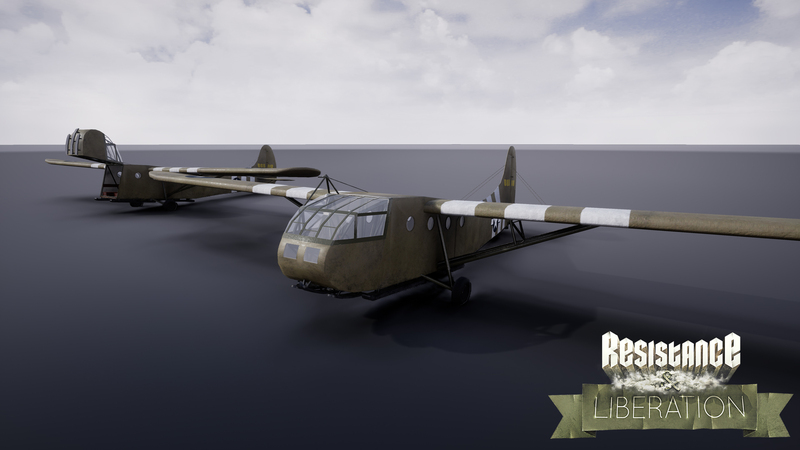 Tyler, another of our 3D artist has been very busy making and finishing the Glider. They make for quite a sight where they are landed. 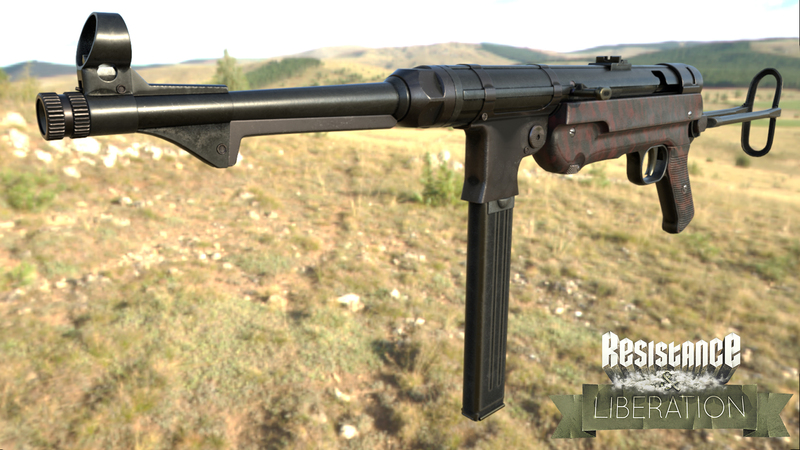 Emil has finished texturing the MP40! 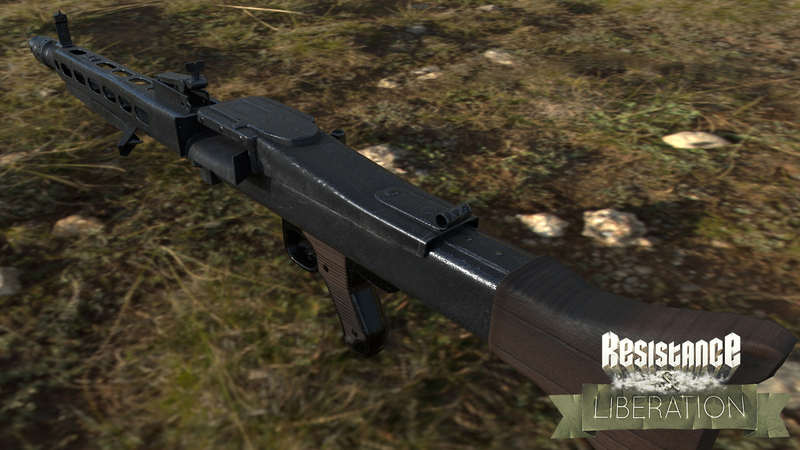 It's now in game and ready for use. 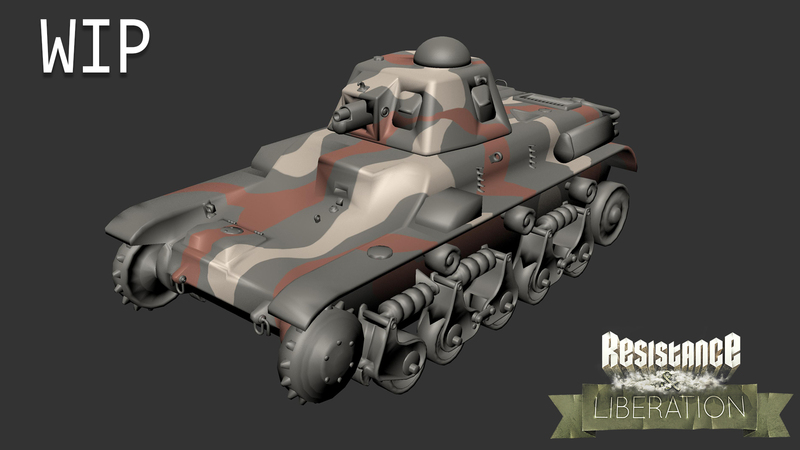 Paul has made some progression on the R35 tank while Newty implemented the objective and spawning system in Ste. Marie du Mont. 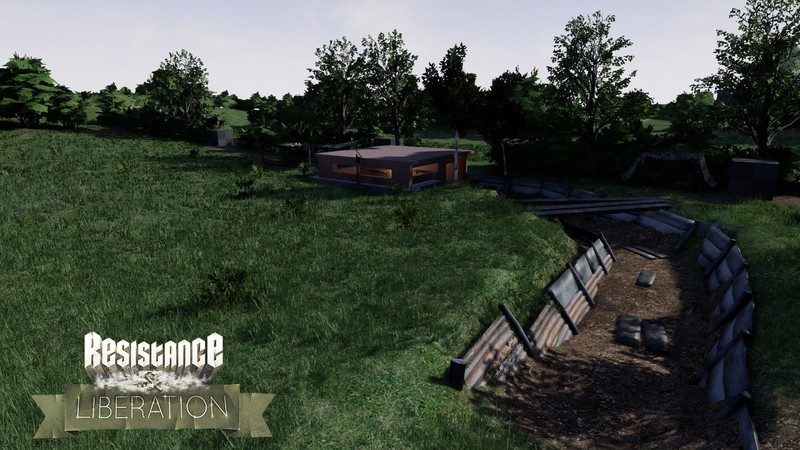 The map is now ready and has been deployed to our test server! 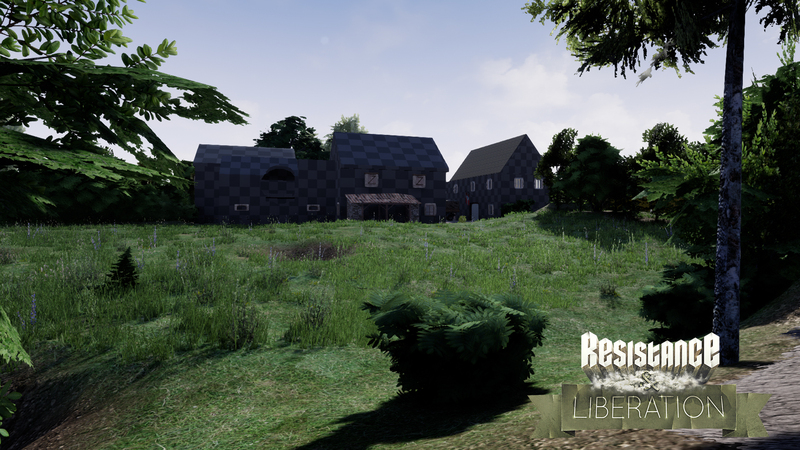 Like always, We're always looking for new members to join our team and help us make this game look and play great again. 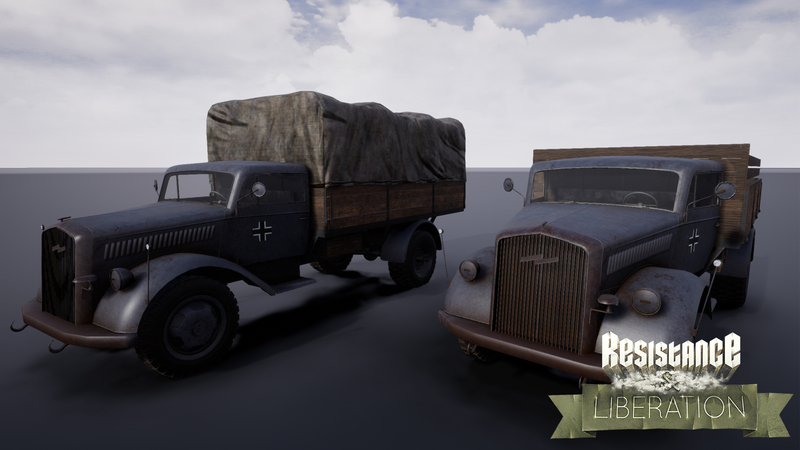 The skills we require most currently are level designers with a strong background in designing competitive multiplayer levels and 3D artists. If you think, you can help, don't hesitate to approach us. If you want to help, but think your skills are not sufficient yet, contact us anyway, since this team is a place where people can grow over time, we do not expect Triple A level quality over night. 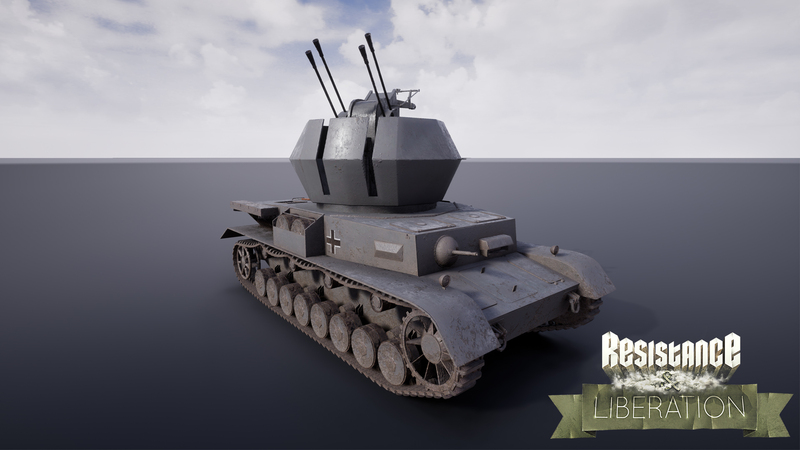 That was it for this update, if you have any questions, don't hesitate to post them in the comments below and stay tuned for more news updates coming in 2017! Last edited by TimothyTheAdventurer on 27. Oct 2017, 21:07, edited 1 time in total. My goodness! So nice. Do you guys have a general time of release? Happy new year to all of the team! The map near the end looks amazing, gun handling ditto! Excited to see what 2018 brings for RnL. Cheers We look forward to what 2018 holds for us as well ElintCastwood!